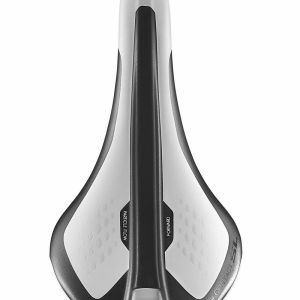 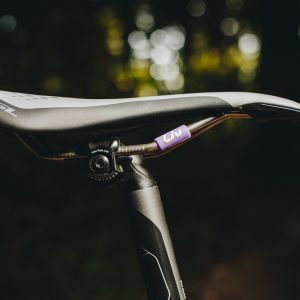 THE HIGH-PERFORMING SADDLE THAT’S DESIGNED TO FEEL LIKE A CUSTOM FIT FOR RIDERS WITH A FORWARD OR UPRIGHT RIDING POSITION. 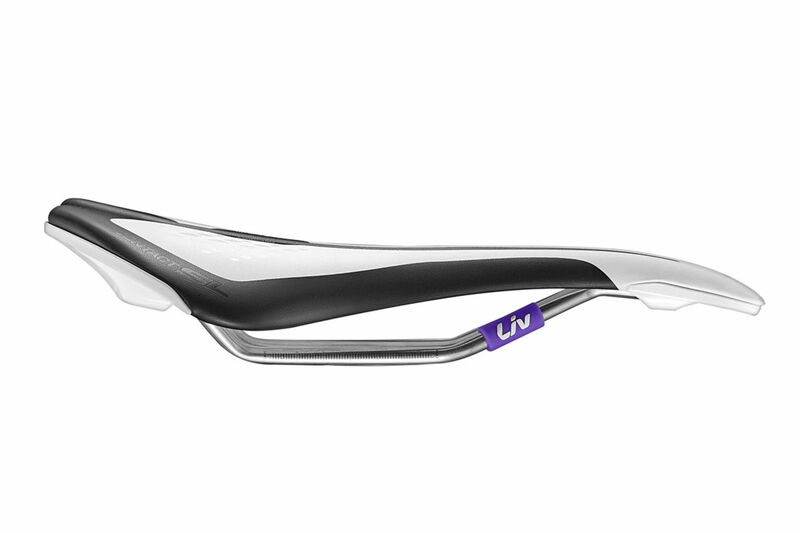 SSTTM lightweight tubular metaillic rails. 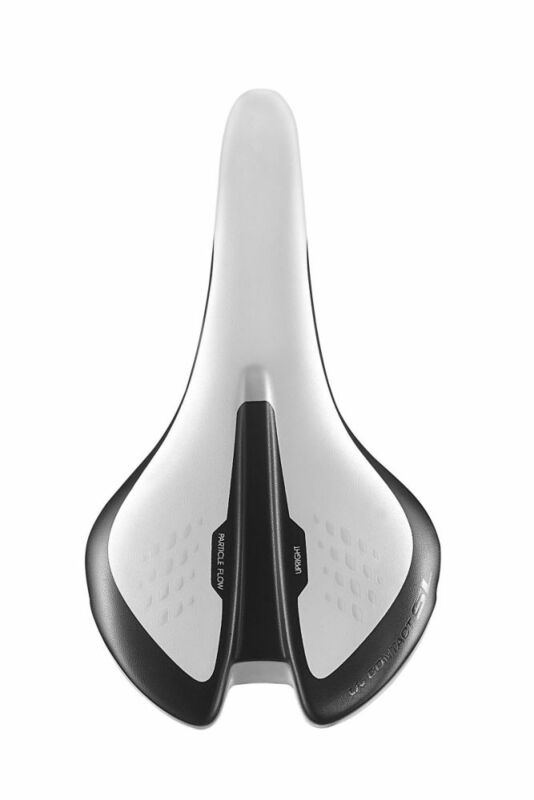 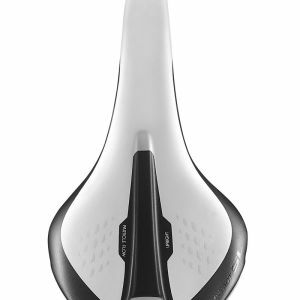 Whether you’re racing, training, or riding for fun and fitness, having the right saddle can make or break your ride. 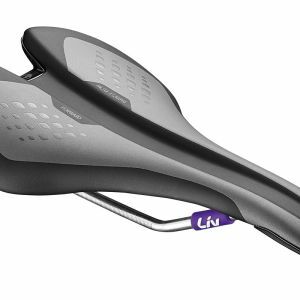 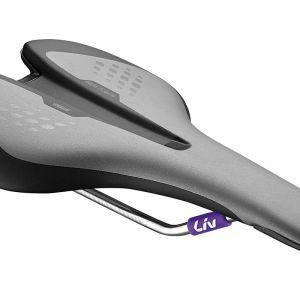 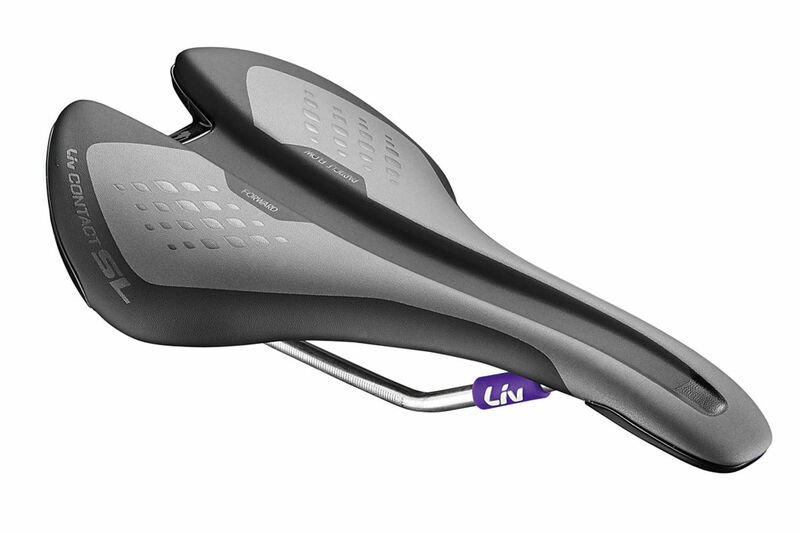 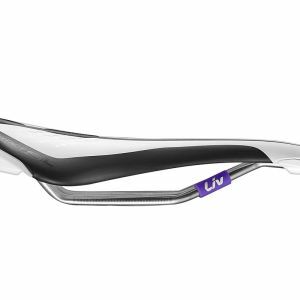 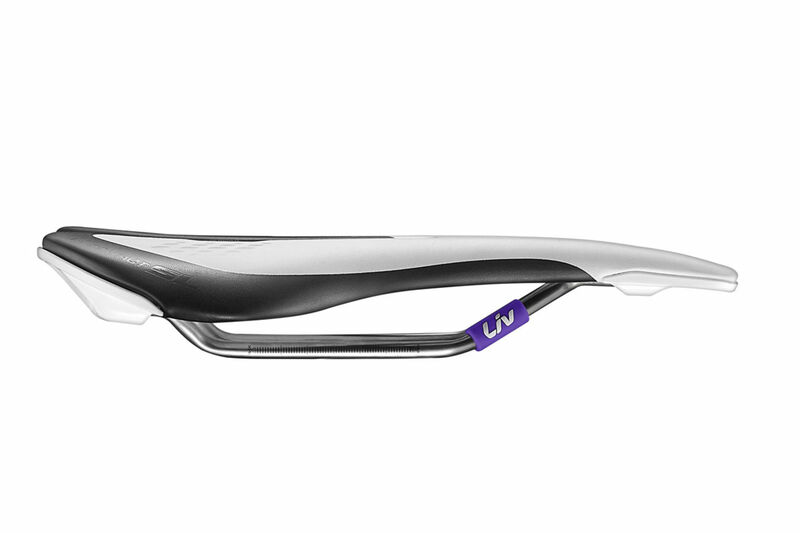 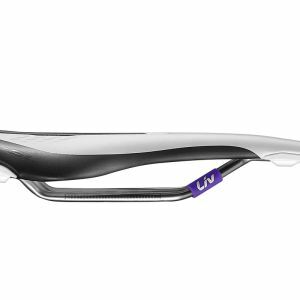 With a five-minute fit process, Liv provides a saddle that fits you best while you are riding a bike, a philosophy we call Dynamic Cycling Fit. 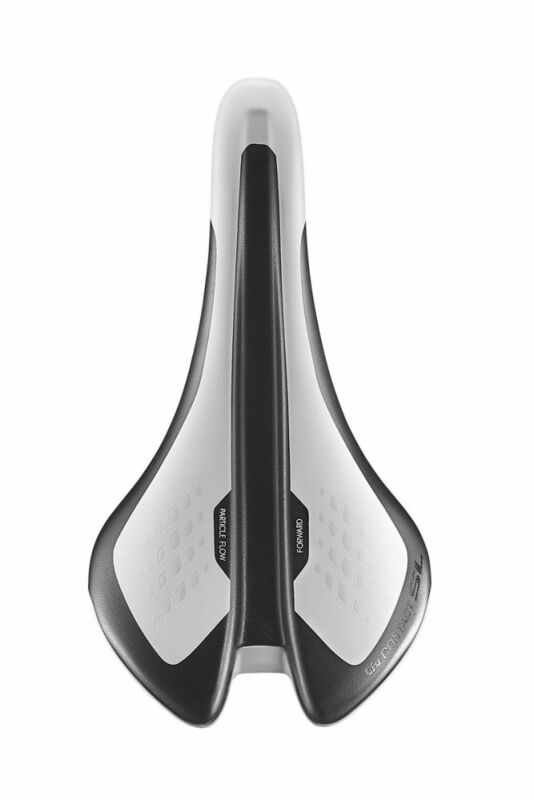 Dial in a more customized fit with Particle Flow Technology, where free-flowing particles support you where you need it most. 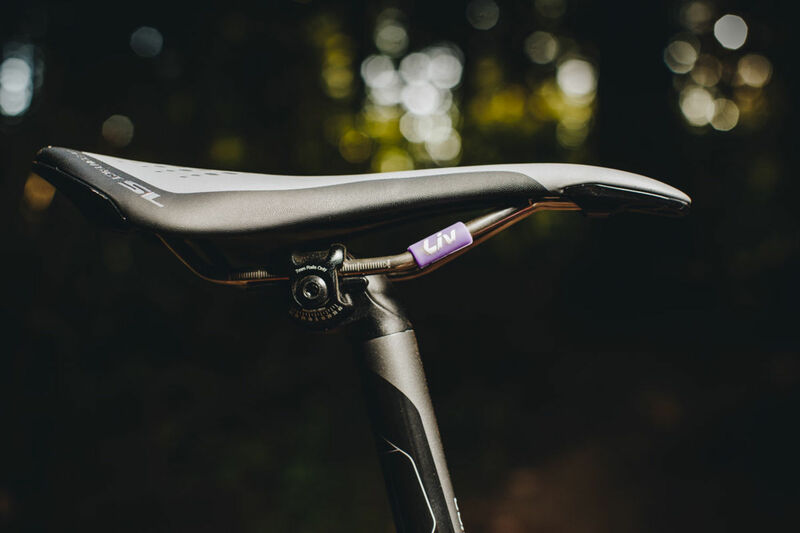 Contact SL saddles feature a lightweight composite base with 7mm SST hollow stainless steel rails.